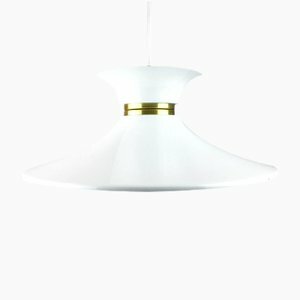 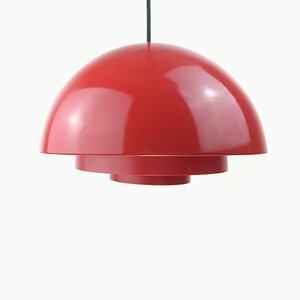 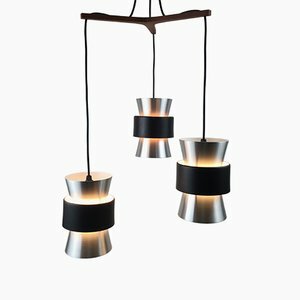 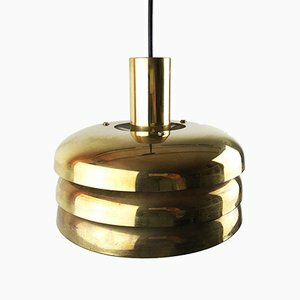 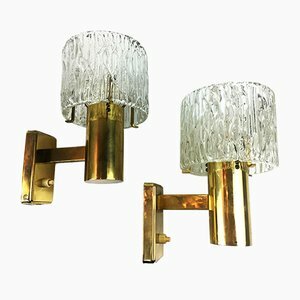 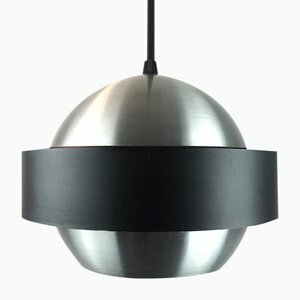 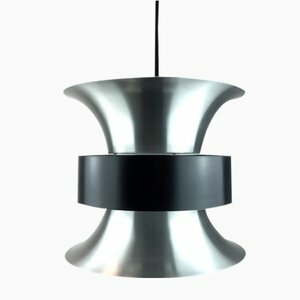 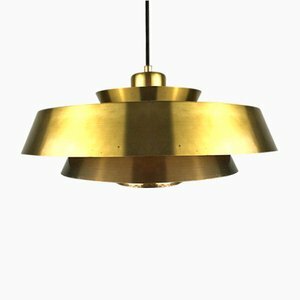 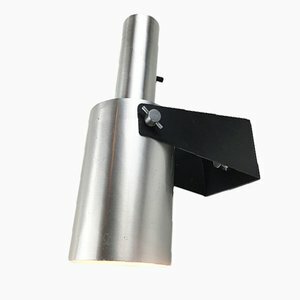 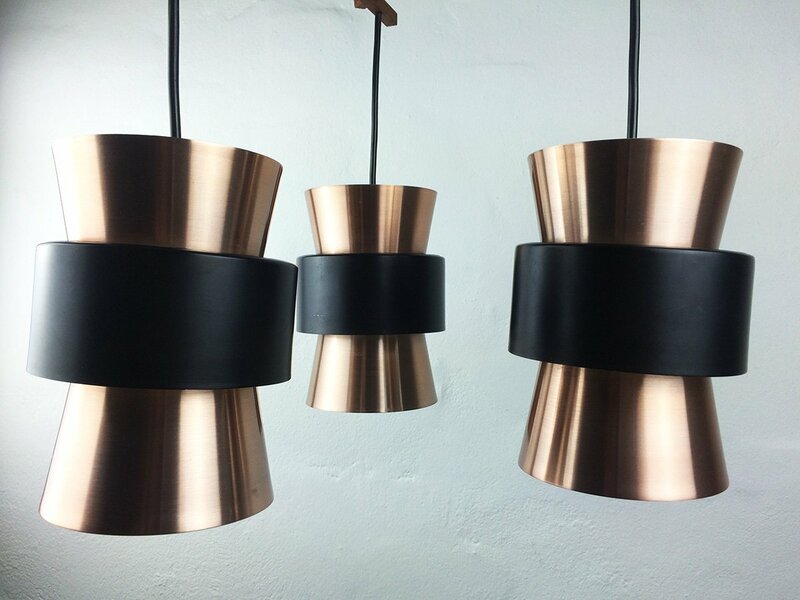 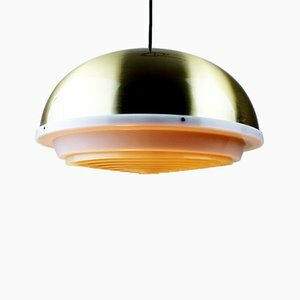 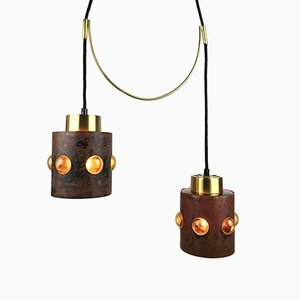 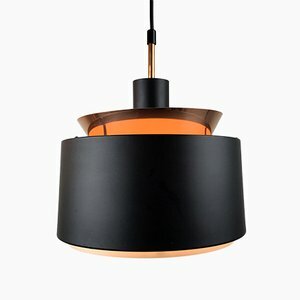 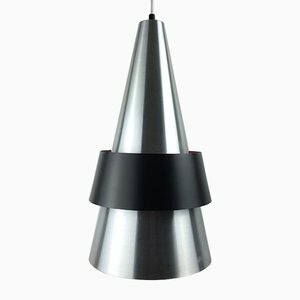 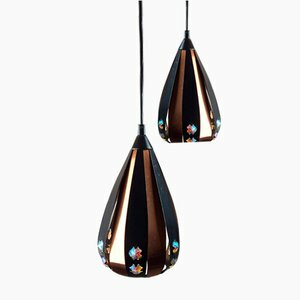 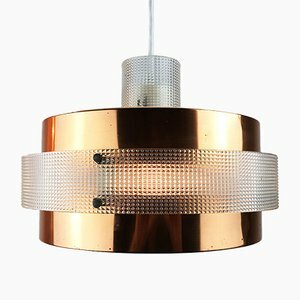 Founded in 2009 and located at Vesterbro in the Danish capital, 20th Century Copenhagen focuses mainly on mid-century lighting. 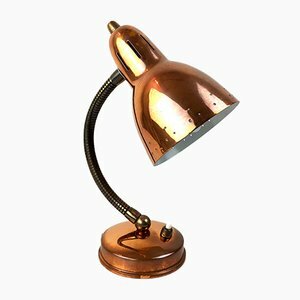 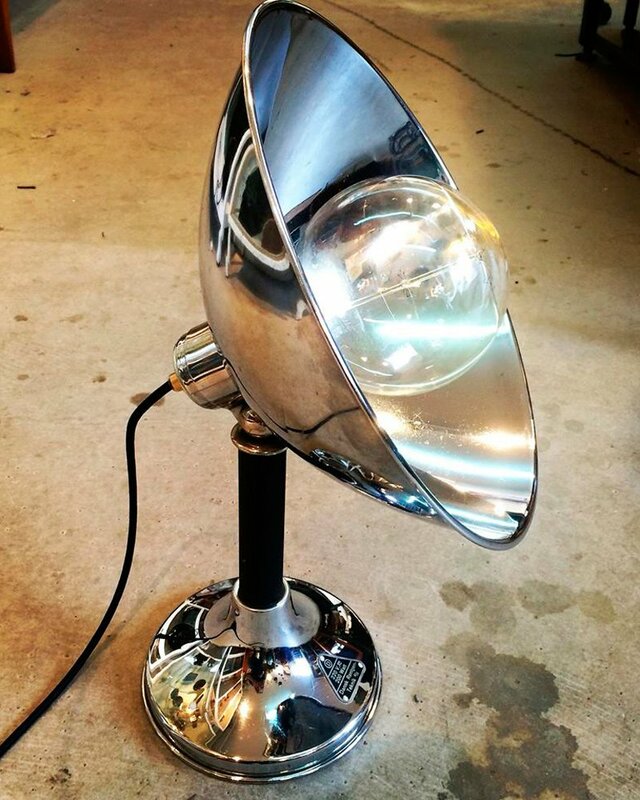 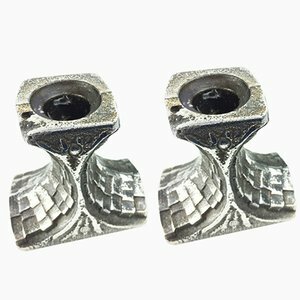 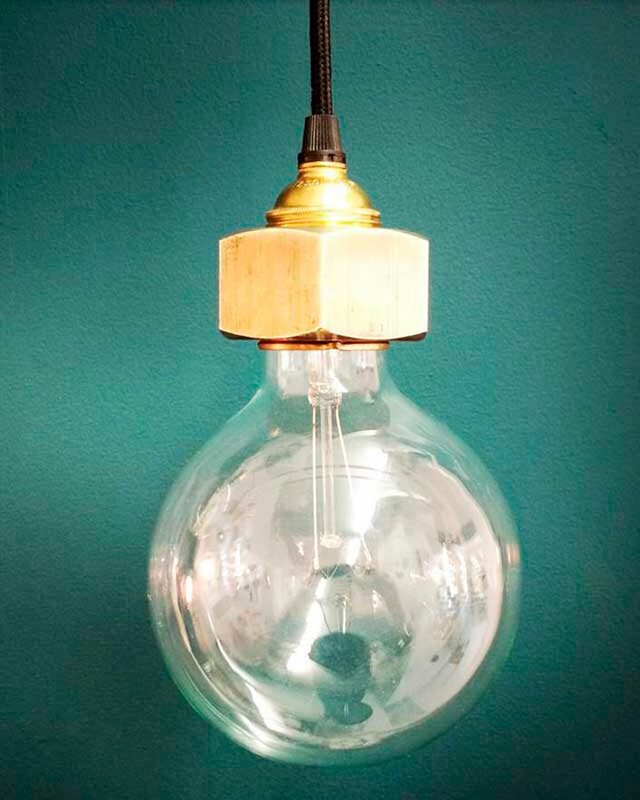 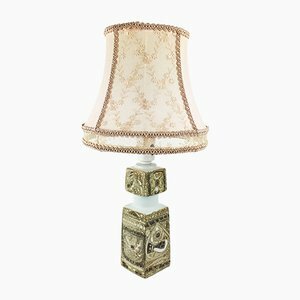 They meticulously restore their vintage lamps, taking care to respect the original design. 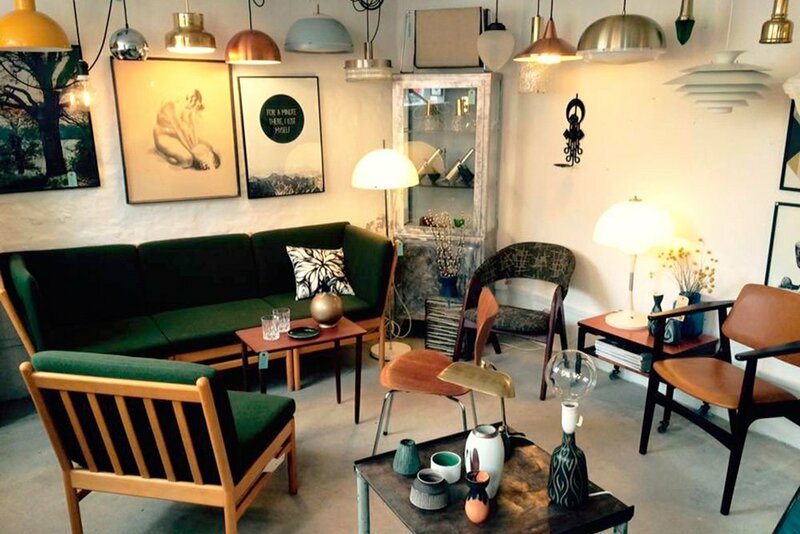 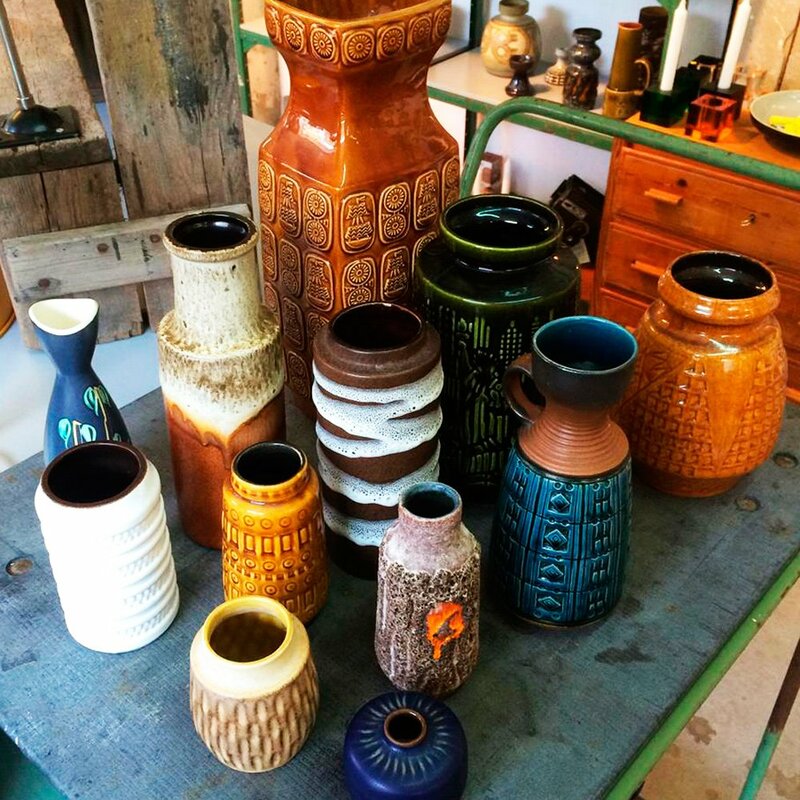 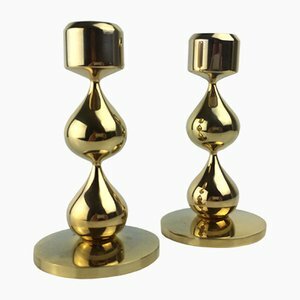 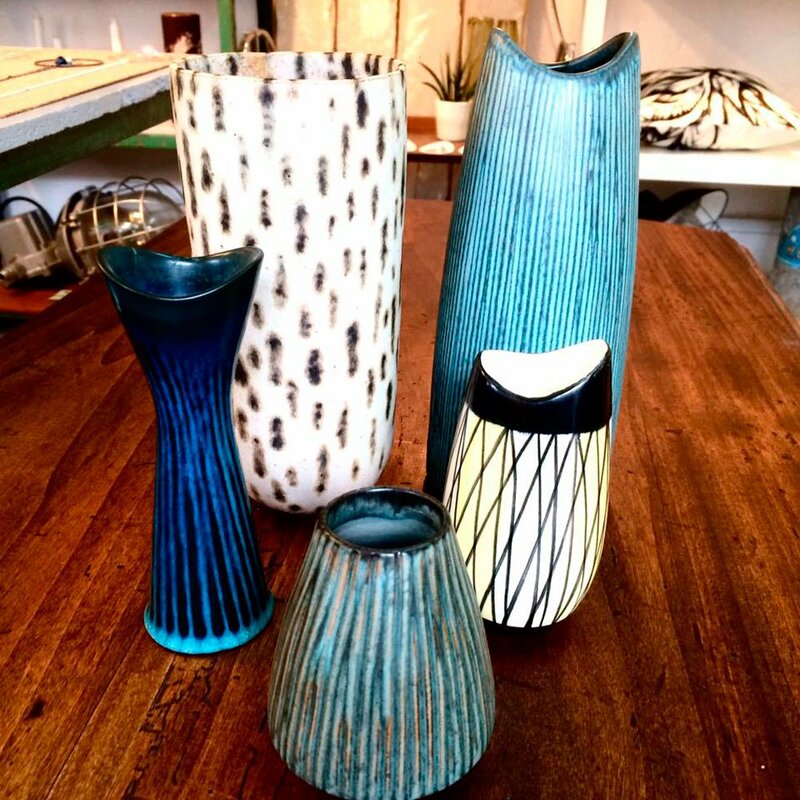 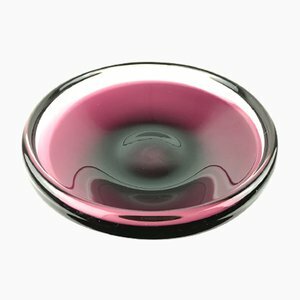 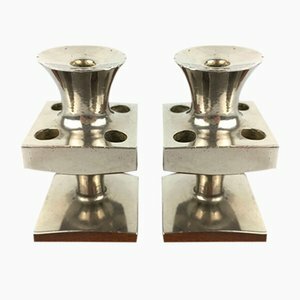 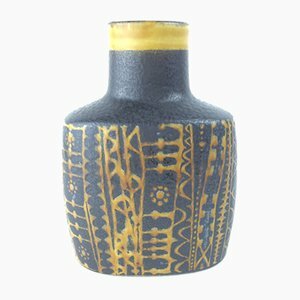 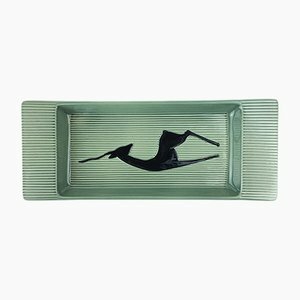 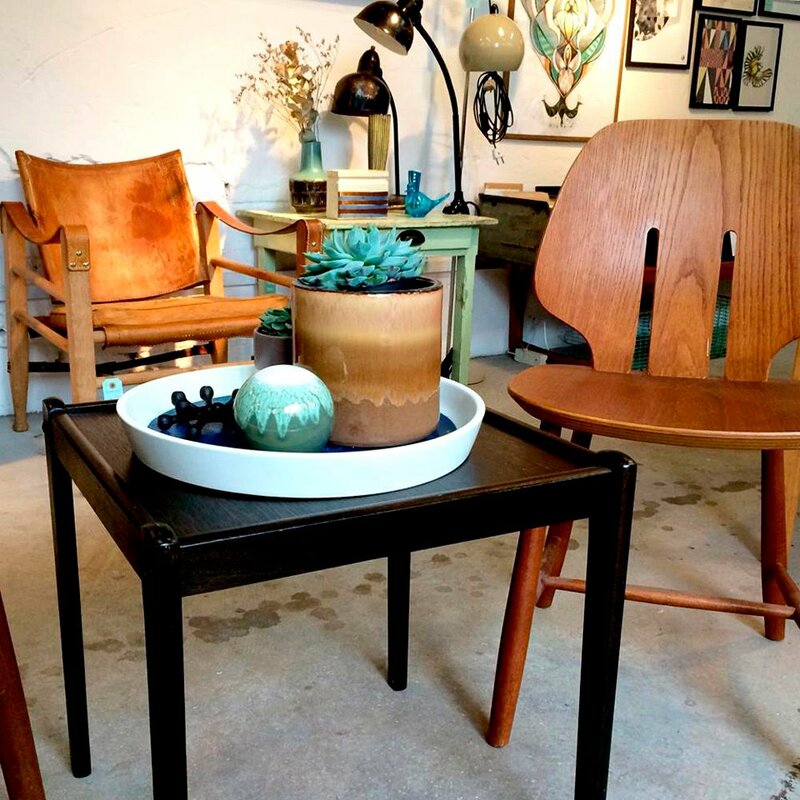 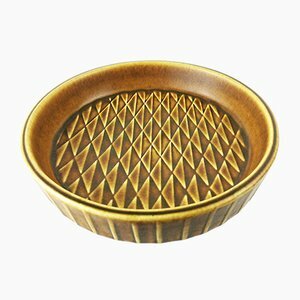 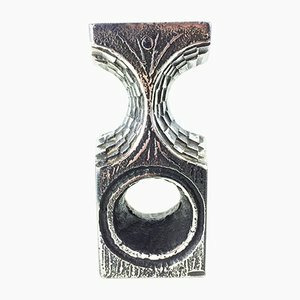 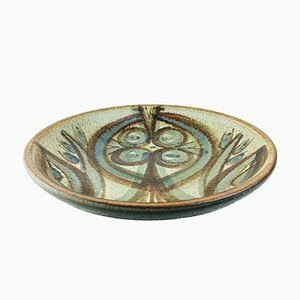 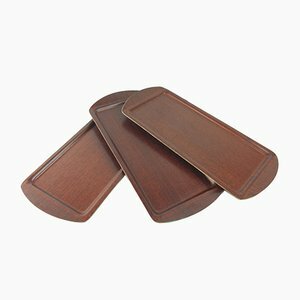 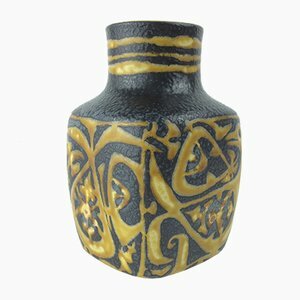 They also offer a handpicked selection of midcentury accessories, including ceramics from Royal Copenhagen and Soholm, vintage candleholders, and small items of furniture. 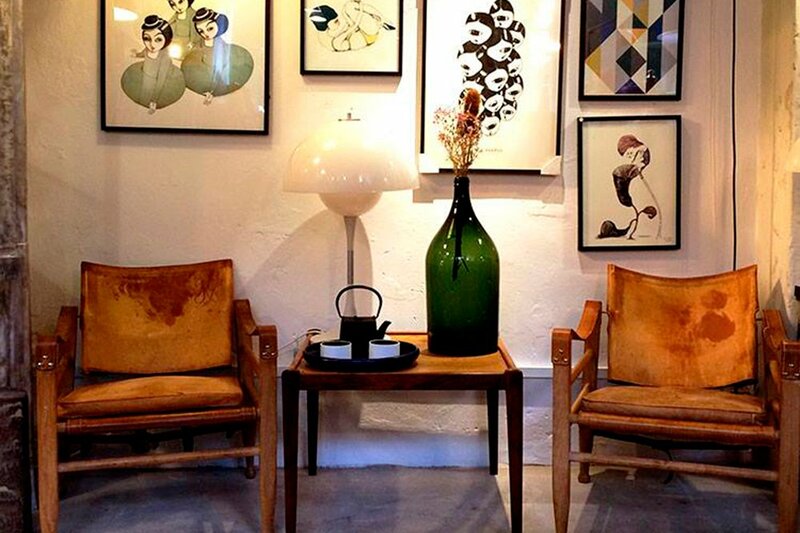 The 20th Century Copenhagen collecion consists primarily of Danish, Scandinavian and German designs from 1930 to 1970.